New Delhi : Maha Shivaratri is a Hindu festival celebrated annually in honour of the god Shiva. 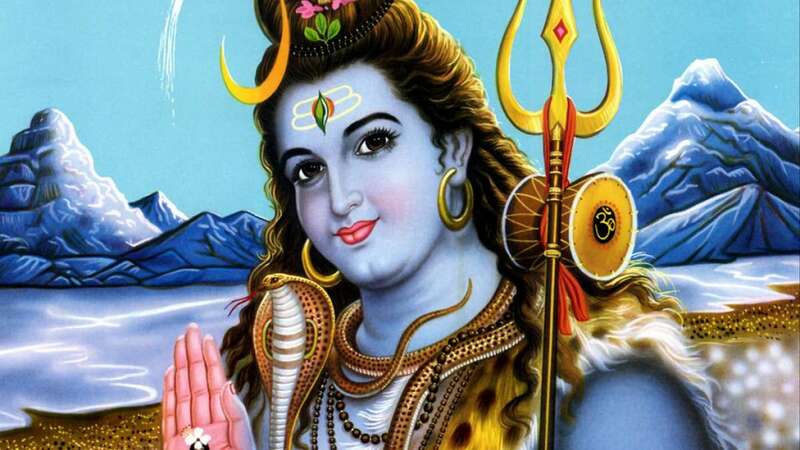 Maha Shivratri (known as The Night of Shiva ) is a Hindu festival celebrated annually in reverence of Lord Shiva. On this day devotees glorify, honor and worship Lord Shiva with sanctifying rituals throughout the night. this year Mahashivratri 2018 falls on 13th February (Tuesday). Maha Shivaratri is celebrated year on the Krishna Paksha Chaturdashi Tithi of the month of Magha (February – March). As per the Hindu calendar, it signifies the defeat of darkness and ignorance. On this day, devotees of Lord Shiva chant prayers, conduct special pooja rituals and observe fast. A fast is observed for the full day and devotees offer prasad to the deity. After the Earth’s creation was complete, Maa Parvati asked Lord Shiva about the kind of rituals or worship that pleased Him the most. Lord Shiva replied that worshiping Him with Bel patra on the 14th day of the waning moon in the month of Phalgun by His devotees pleases Him the most. Goddess Parvati reiterated this to Her friends and word spread to all creation. From that time onwards, this day is celebrated as Mahashivratri.